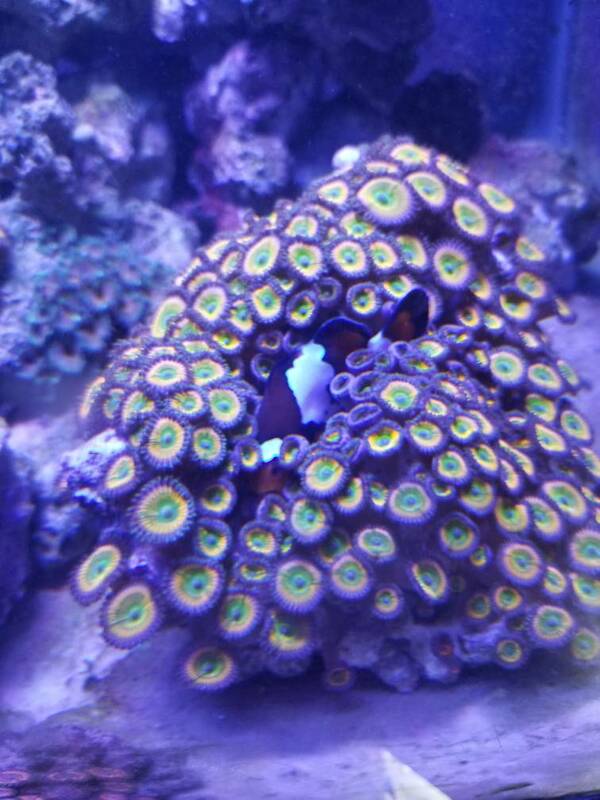 Years ago, I added a GBTA to a tank with a pair of ocellaris clowns. They totally ignored it, and continued to hang out in my toadtstool leather (see avatar), Anthelia, and some zoanthids. After a few years, the female died, and I got a new little juvenile (one of Doug Arthur's babies, named "Doug"). Doug immediately dove into the anemone, the (now) female followed. Nine years later, they haven't left.